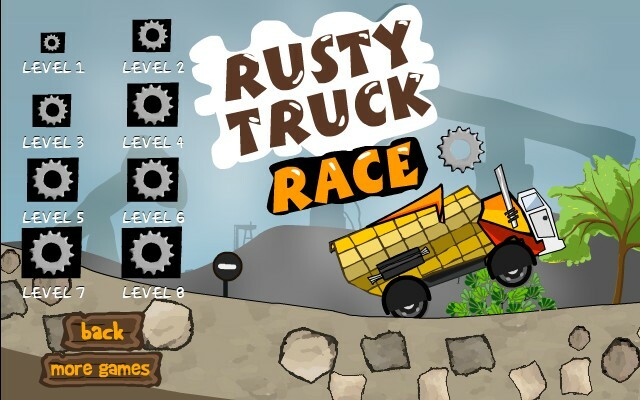 Delivery Truck Driving 247 Games Online Click to find more games like this. 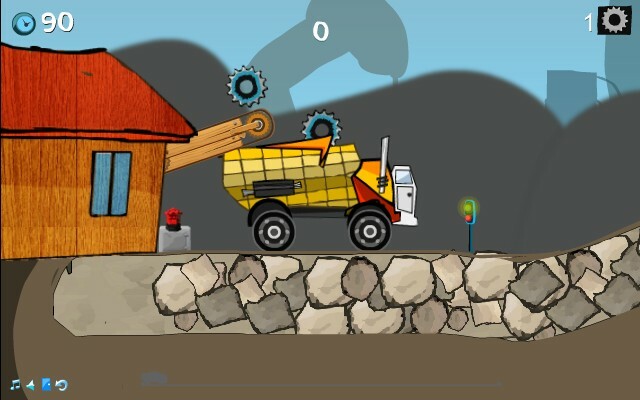 Rusty Trucker is a driving and deliver game for you to try to master. 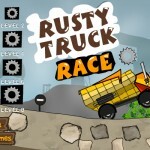 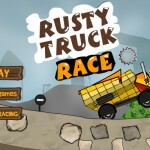 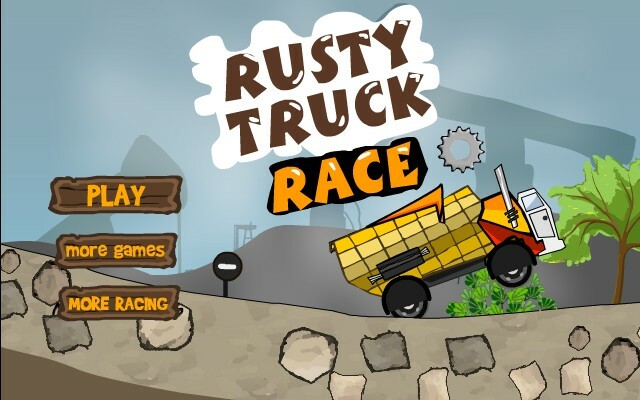 You need to race your rusty truck through and over the obstacles on the rough courses. 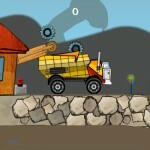 Fill up your dump truck and then race your way as fast as you can to the delivery point. 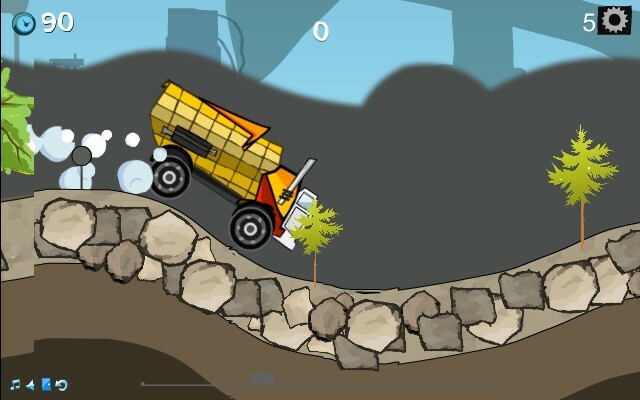 Be careful as you speed over the hills, bumps and jumps so that you don't lose your precious cargo out of the back of the truck. 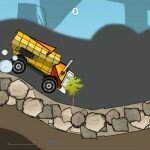 See how fast you can get to the finish line of each level and remember to not lose any of the cargo from your truck.